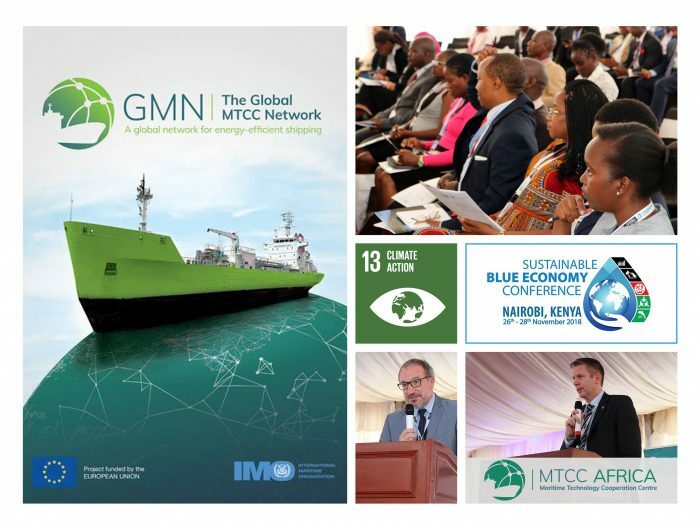 About 250 people attended the MTCC-Africa side-event on Capacity Building for Climate Mitigation in the Maritime Shipping Industry during the Sustainable Blue Economy Conference. Attendees included representatives from the European Union, IMO, the Ministry of Transport Infrastructure, Housing and Urban Development of the Republic of Kenya, MTCC-Africa and its host institution JKUAT, MTCC-Pacific, as well as regional stakeholders and focal points of the Network from Ghana, Nigeria, Madagascar and Namibia. In his opening remarks, Mr. Bruno Pozzi, Deputy Head of the European Union Delegation to the Republic of Kenya, emphasized the importance of the IMO strategy, which calls for a reduction in shipping emissions by at least 50% by 2050 compared to 2008, whilst pursuing efforts towards phasing them out completely, consistent with the Paris Agreement temperature goals. IMO’s Mr. Fredrik Haag, elaborated on the MTCCs role in implementing follow up actions of IMO’s initial strategy. 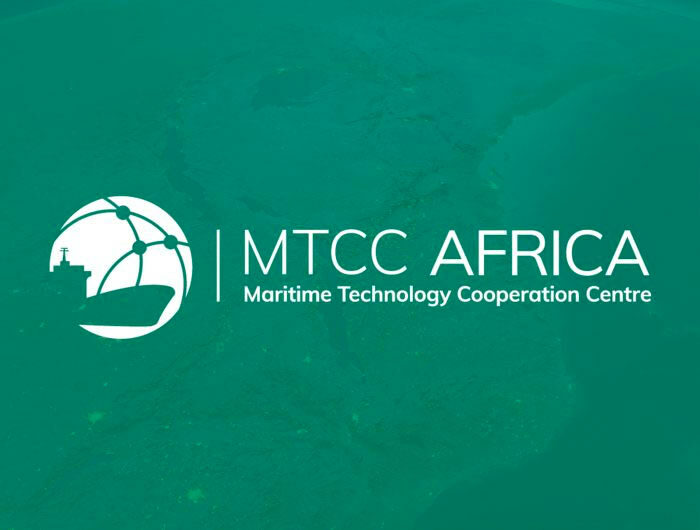 The MTCCs will help ensure that over the next three decades emissions from shipping can be stabilized and reduced. For more information about the Conference, please visit the official event website. Visit IMO official page as well as Flickr for the official photos.